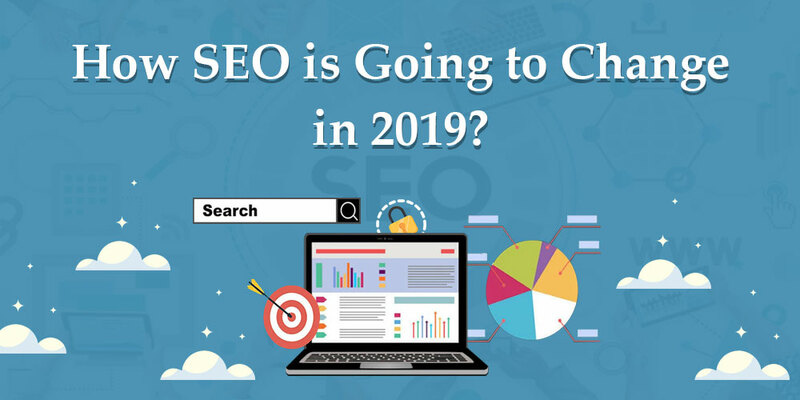 How SEO Is Going to Change in 2019? - Silex Softwares Pvt. Ltd.
2019 will be an amazing year for SEO. The quality of the search results can be enhanced with different methodologies. With the increasing prevalence of Artificial Intelligence as well as virtual reality, voice search, and smartphone dependence, 2019 will be a big year from the SEO perspective. Many companies are already geared up to deal with the challenges of Search Engine Optimization. Here is a list of the latest game-changing trends that will influence SEO in 2019. In the emerging online marketing scenario, research is still tending into the intent of internet searchers when particular keywords are introduced. SEO is not only about wadding prevalent keywords into the web pages but incorporating them in a way that the website conveys its ability to the searchers. Intent optimization is SEO’s future because voice search is brushing up user intent in an amazing manner. This one is the latest wave in the suite of user-friendly technology developments, focussing on providing users with an amazing experience. Voice assistants like Siri and Alex have expanded the ability to acquire information and for this reason, they are becoming quite popular. Voice search has become the preferred choice for hundreds of thousands of users. Content and keywords have started being embedded according to the trend and this will be continued in 2019. AI has already made has made its unique place in the digital world. It impacts how major search engines like Google & Bing rank websites. Moreover, Google has started using Artificial Intelligence to mimic human behavior and replicating human engagement on multiple pages. Search engines utilize AI and reward sites that demonstrate high levels of usability by bumping the search engine rankings. By shifting the focus back to the user behavior, AI is all set to change in 2019. Individuals have widely increased the use of their smartphones for online searchers. It is true because mobile phones are way more portable to carry around. 2019 is going to be the year of giant search engine’s Google mobile first index. Do you think a website without mobile optimization will be penalized or delisted? No! The odds will be better if the website boasts an optimal mobile version running. Website developers, these days, are striving hard to create more and more responsive websites that work well on every device regardless of their screen size. The new SEO strategies are getting more successful in captivating visitors. Online business merchants are modernized as they have started cross-checking the website responsiveness, load time, and usability across various platforms to guarantee the highest quality experience. Content creation strategy has always been a great tactic and this will continue to be more powerful this year. Producing quality and engaging content explains what the product and services are all about. This is perfect for the brand image. In 2019, the improvement in pages per session statistics in Google Analytics will prove to be a big trigger in Google’s SEO algorithm. In 2019, SEO trends will embed in the enriching content experience. Keyword relevance and backlinks will remain the fundamental functions that can’t be ignored. Navigating to the AI sector, voice search, and mobile dominance are the must-follow SEO trends in 2019. Companies should pay attention to the aforementioned trends and ensure that their strategies are good to go for the opportunities of 2019. For those who are a novice to the game of SEO, hiring a best-in-class IT services provider like Silex Softwares will certainly be the best option to go for.